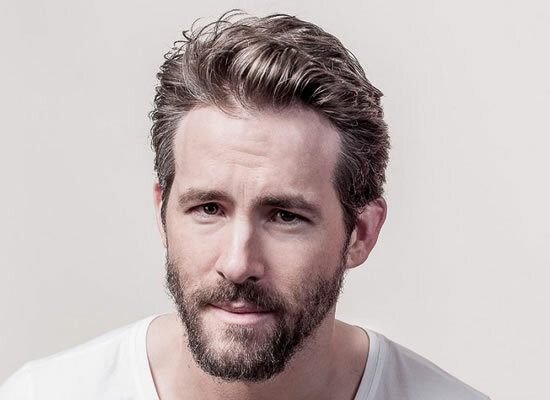 Hollywood star Ryan Reynolds will produce horror story "The Patient Who Nearly Drove Me Out of Medicine". Twentieth Century Fox has associated with New Regency to buy supernatural horror project "The Patient Who Nearly Drove Me Out of Medicine" and set it up with Reynolds and Vertigo Entertainment, reports in a media portal. Home / Hollywood News / Ryan Reynolds to produce a horror project!